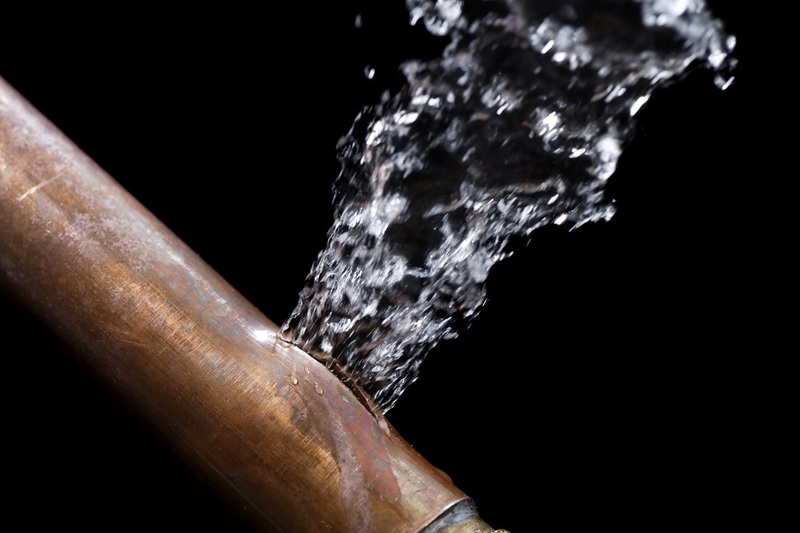 Actually, a burst pipe can create many financial problems. It not only causes water damages but also creates a suitable place for mold and impact the overall value of your house. The freezing temperature is the main cause of burst hot water. It is a common plumbing problem, so you need to fix it quickly to avoid further complications. Along with this, you should also take a quick action because it will help you save your house from water damages and immense flooding. Turning off your water supply is the first and significant step you can do to avoid various hassles. It will reduce the range of water in your system as well as prevent a leak from continuing. It is a well-known fact that the water leaking process into your electrical circuits, electrical devices, and light switches is dangerous, so you can avoid them completely. When you notice a burst hot water system, you can immediately turn off your main switch. You can also avoid using the light switches and electrical equipment that is fixed close to your burst pipe. You can collect the leaked water by using tubs and buckets. It will aid you in preventing additional flooding hassles to the house. If you clean the water created by burst hot water system, you will increase the possibility of preventing more damages. If you want to drain the system, you can release more quantity of water. You can turn on your cold-water inlets to flush toilets to reduce the flow of your water from your broken pipe. When you start to drain the system, you can turn off your central heating system. Along with this, you can also turn on your hot water inlets. It will aid you in further reducing the water flow in the pipes. If you want to prevent the valuables and other goods from getting damaged, you can remove them immediately from the affected area and store it in a safe place. When it comes to insurance, it is a right way to replace the things in your house. The heirlooms and personal belongings are not covered by the insurance, so you can safeguard the items quickly when you notice burst hot water. Many ways are available to avoid burst hot water, so you can follow the best preventive measures to get safe results. The following tips help you to prevent pipes from getting very cold. It is helpful to know the location of shut off valve of main water supply. It helps to know that they are working properly at any time of a year and also help prevent flooding. This method helps you to prevent burst hot water. If some of the pipes exposed hugely in the basement areas or crawl spaces, you can ensure that the pipes are not corroded that can lead to a burst. You may require regular maintenance for better insulation as well as heating in places which have pipes highly susceptible to cold. You can inspect the house for the gaps and places which are not insulated properly from exterior elements. You should fix the leaking faucets immediately because it is the main cause of both blockages and freezing pipes.